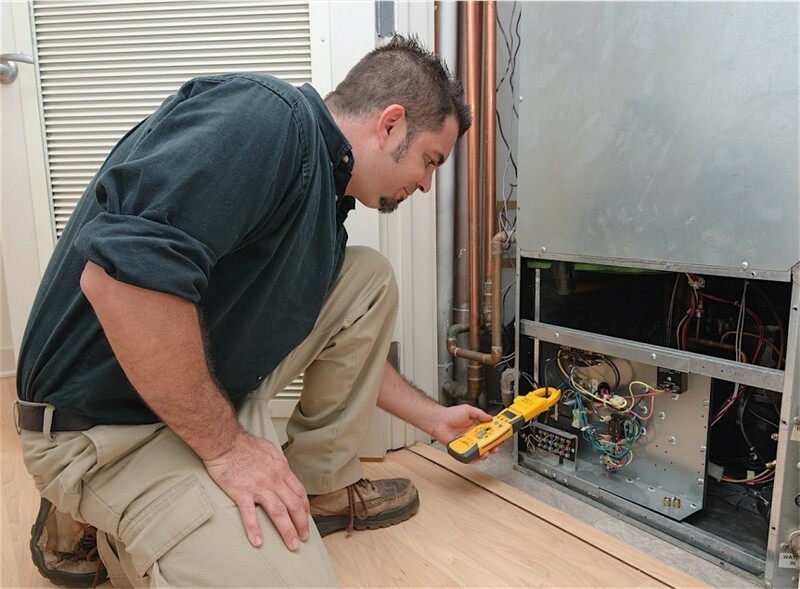 HVAC: To Replace or Repair? Do you need to replace your HVAC system, or will some simple repairs do the trick, and how on Earth do you know?! Sometimes there isn’t a definite, clear way to decide what the most right option is for your home and your HVAC system. Factors including its age, condition, possible repair costs, and the degree to which you’re satisfied with the comfort it provides are all part of what goes into making the final decision. First, How old is your system? Most HVAC systems can actually last between 15–20 years. If you’ve gone through the trouble of keeping yours in good condition through routine professional maintenance and filter changes, it may out-perform and even out-live a system that’s been neglected over the years. Second, Consider how many repairs it has needed? At some point, keeping an older HVAC system running (efficiently or not) can start to cost you more in parts and labor than it’s even worth. It’s hard to estimate what an older system is worth, but when repair bills start to mount each season, it may be time to replace it with a new, more efficient system. Third, Does it keep you comfortable? If you notice that some rooms aren’t as comfortable as they used to be, or the system doesn’t provide the comfort you want during extreme weather, getting a new system might be a good idea. Fourth, What are the energy bills like? Rising energy bills aren’t ever convenient. If those rising bills aren’t weather related, increasing energy costs can often indicate a system that’s nearing the end of its useful life. As HVAC systems age, they tend to use more energy and consequently cost you more money. Fifth, Do you have energy usage concerns? Energy efficiency standards have increased over the last few decades. For some, the issue of repair or replace isn’t as much a consideration as unnecessary energy waste is. New equipment, in most cases, can offer better efficiency and more options that reduce energy usage and increase overall home comfort. Lastly, Does it use R-22? The answers to the questions about whether to repair or replace may not always be straight-forward. If you’d like more information, contact Mora’s Heating and Cooling, providing top-notch HVAC services for Portland-area homeowners. Our goal is to help educate our customers in the Idaho Falls, Idaho area about energy and home comfort issues (specific to HVAC systems). Give us a call to see if some simple repairs will increase your HVAC efficiency or if a whole new system is better suited to your financial and comfort needs!